It’s impossible for a lot of people to get through every month of the whole year without a plan. For some who do, they think it’s a miracle. But for the people who have it all covered, it’s all thanks to a monthly planner. 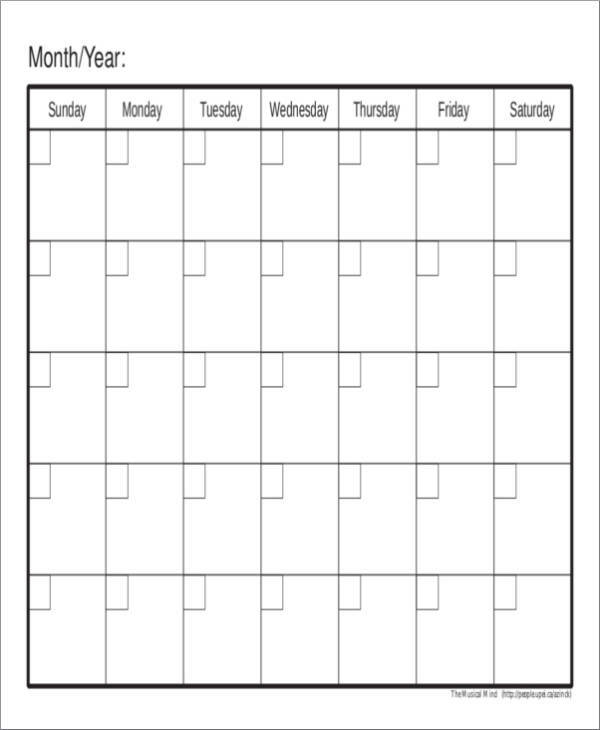 A monthly planner is a tool that a lot of people use to help them plan for the activities that they will be having for the entire month. They could plan for their personal tasks, business plans, to-do lists, and monthly schedules. There is no limit to what you can plan using a monthly planner. In this article, we will be discussing about the usefulness of a monthly planner and the reasons why successful people use them. 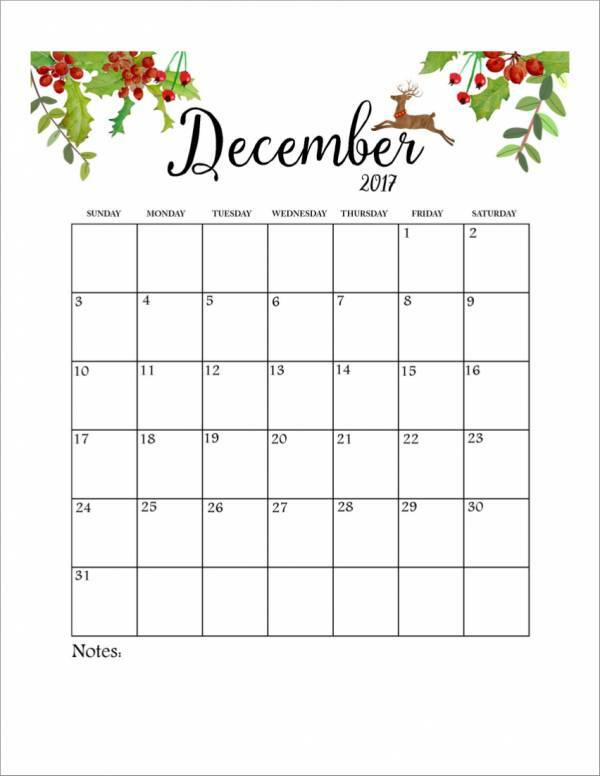 To help you further your understanding, we have also included monthly planner templates both in PDF and Excel that you will surely find useful and wonderful. These samples can be downloaded for free so you can choose any sample that you like and download it. Planning is never an easy task. It’s always something easier said than done. Because of this, the task of planning a lot of stuff, most especially complex ones, are assigned to people who have effective planning technical skills, which leaves the rest of the population dependent on those who plan. This is when things go really wrong. You can’t always be dependent on other people’s plans, not when it comes to your personal life. Now, why do you really need to plan? Here are the reasons why. You make yourself ready for what is ahead of you. There are things that really go out of hand no matter how much you plan and prepare for them. Yes, we get you and that is one truth that cannot be denied. But you can’t just not plan at all. There are still things that get accomplished and finished when you plan for it. You just always need to look at the bright side of things and everything will follow. You can also see project planner samples. You get organized. If you can’t stop the inevitable, at least you can make things as organized as possible. Planning will make things go smoothly and so that you can clearly keep track of a lot of stuff. You can easily make decisions on your own. The good thing about release planning is that you can check out a lot of different options that are available to you. This allows you to make your own decisions and not always rely on other people to help you with. Being able to make your own decisions is definitely a one of a kind accomplishment. It’s your life and you can make plans the way you want it. Planning becomes fruitful and meaningful if you’re planning for yourself. There is nobody there to nag you on what you need to do and/or what you must do with your life. There will be a lot of advice given, but it doesn’t mean you have to go by them. You can decide to follow them or not, depends on what your action plan for yourself. Successful people make plans. These people didn’t just become successful out of nowhere, right? They made plans so that they can reach their dreams and achieve their smart goals. That led them to becoming the successful people that they are. You get to learn different things. We usually make plans because there are a lot of things that we don’t know about, but we have to do them. Through the planning process, we learn a lot of different things that are mostly outside of the scope of things that we usually encounter on a daily basis with work or with our personal lives. This leads us to learning new things. You can also see weekly planner samples. It helps you set your priorities. Priorities can be easily set through planning. This is because you already know and you are already able to determine which things are important. With this in mind, you can include your priorities in your plans. When we think of a planner, a lot of things definitely comes to mind. 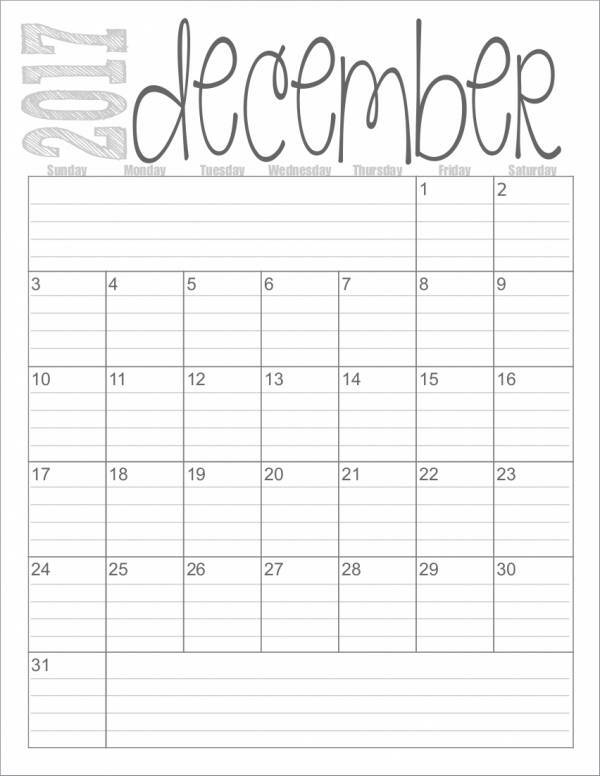 Because monthly planners have a lot of uses, it has become an important part of the lives of so many individuals. There is just no best single use for a planner. So to give you an idea of what the many different uses of a planner that we are talking about, we have prepared a list below with a brief description of the uses of a planner. Planning for your own future. When it comes to planning for your future, you should always make it a priority. A monthly planner is perfect for you to plan ahead and make sure that you will have a productive and well-organized month. You can even make your life easier with it. You can also see menu planner template. You can use it to plan for your blog. Planning is very important if you want to be successful in blogging. Since you need to have something publish regularly with so little time in your hands, making use of a planner will keep you on track and help you be able to meet your own blogging deadlines. Make wedding plans. Who would want to screw up on their wedding? I just think that nobody would want it. Weddings are usually prepared a couple of months to a year before the actual wedding day. Even professional wedding planners make use of a monthly planner or wedding planner to help them get updated with their busy schedules. Schedule social media posts. Marketing online or through social media policy sites need to be done regularly in order to keep your customers updated with what is new with your company or with the products and services that you offer. Using a planner to have this done will definitely boost your sales for the month and the coming months. For your monthly doodles. Doing editorial work or just simply love making doodles? 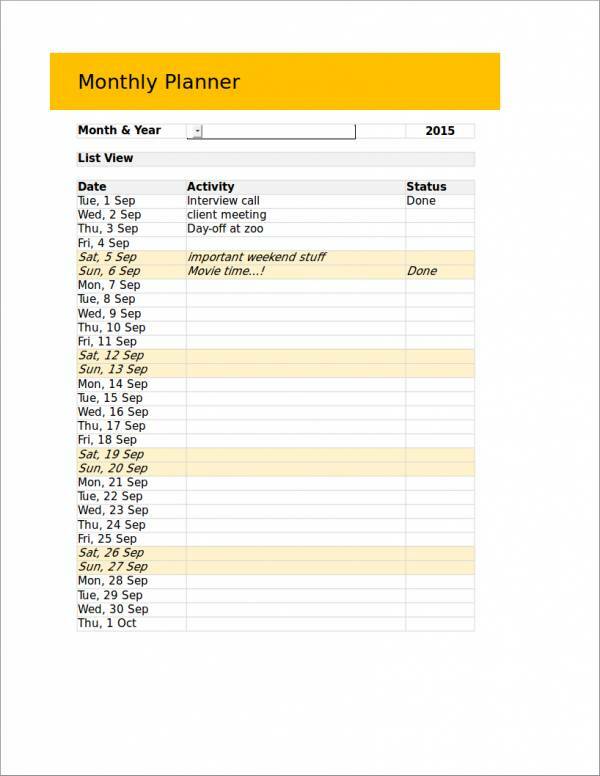 Why not use a monthly planner with a monthly calendar? This way you can plan on what to doodle each day of the month and improve your doodling skills, not to mention getting better at making new doodle ideas. Plan for an entire month’s menu. Most moms find it hard to plan for what to feed or what to cook for the entire family. They need to think of something nutritious, something complete, something delicious, something healthy, and at the same time easy to make. Thinking of what to prepare takes a lot of time and often leads to making repetitive or unhealthy meals. 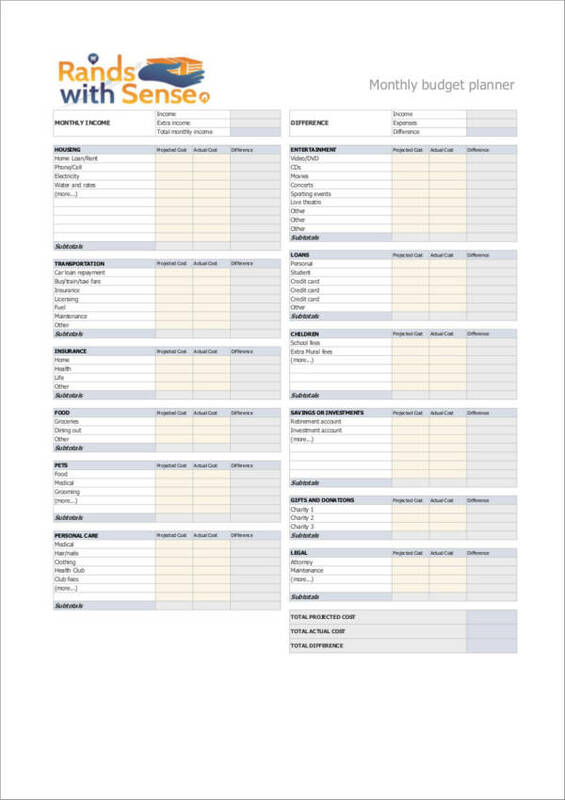 Planning the menu for the entire month using a meal planner template is truly a lifesaver for moms. Track your monthly expenses and savings. It’s hard to save money when there are a lot of sale and discount stores wherever you go. 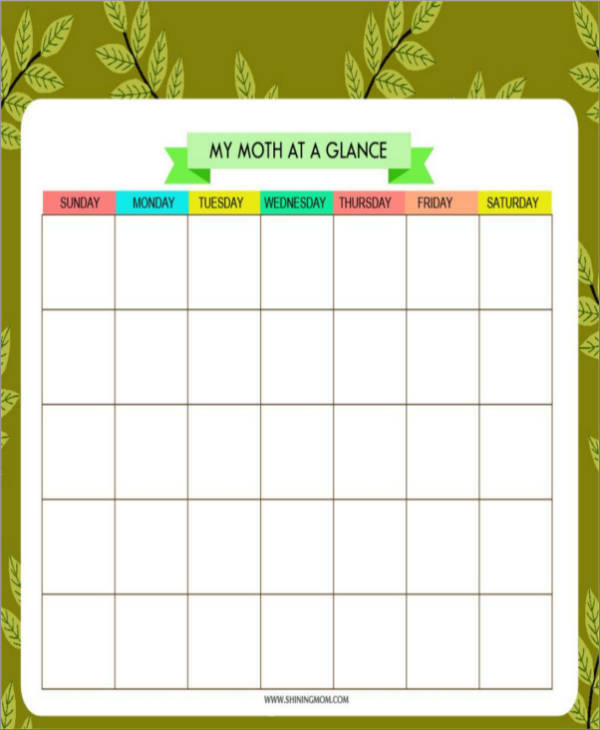 A monthly budget planner template is very helpful for those people who face this kind of problem each and every day. Not only can they keep track of their expenses, they can also use it to plan for their budget and savings. Make it your exercise logbook. Who says you can’t use a monthly planner as your exercise log? Adding your exercise log and schedule to your monthly planner helps you plan easily for your entire month without having to skip or sacrifice a session to the gym. It is simply because you can avoid setting an appointment on your exercise time. Don’t get left out for school. Students also need to plan what activities they need to attend to in school, especially for those students who are active in extracurricular activities. It is also good that they learn to plan at an early age when they can learn new things faster. Plan for your next adventure. If you’re into traveling, then making use of a monthly planner will help you plan for your next adventure. This way our whole trip will get organized and exciting. For more planner samples and templates, we have a lot to offer. 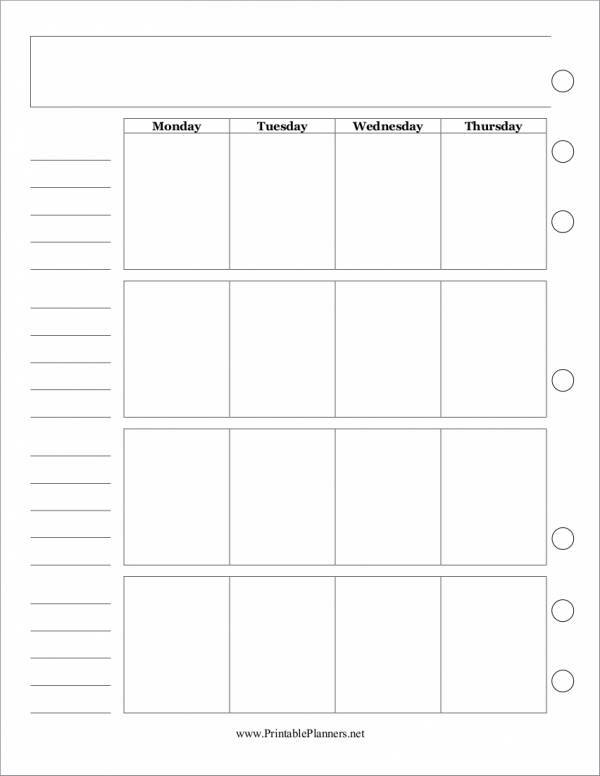 Choose from our wide range of planner selection, like agenda planner template, weekly planner templates, and vacation planner samples to name a few. Now if the above uses are still not enough to convince you that a monthly planner is really worth it, then you should check out these 5 unique ways on how you can use your monthly planner. Keep a record of special days. Busy people tend to forget a lot of stuff, including stuff that they know they should not remember. This is because they have a lot to attend to at work and some other matters that are running through their minds. With a monthly planner, you can keep a record of those special days so that you won’t miss even one of those important dates. From anniversaries, birthdays, and firsts, name them all and you can have them in your monthly planner. Set your goals. What better way to have your goal setting than with the use of a monthly planner, from your goals and performance objectives up to the specific steps on how you can achieve them. You can have them all in your monthly planner. Save copies of things that are worth remembering. Are you fond of collecting pictures? Do you just love having a special memorabilia? Then why not add them to your planner. You can have it as a planner, a journal, and a scrapbook all in one, plus all of the important dates worth remembering. Schedule your appointments. Because you know your activity or task for a certain day, you will surely be able to easily set appointment planner for the entire month without the fear of setting overlapping appointments. Use it as a hobby planner. Stickers, pictures, labels, cards pamphlets, stamps, and just about anything you can think of. You can include your favorite hobbies in your planner, that way it would be more interesting and less boring to look at. That’s another reason for you to open your planner. Is it hard to make a monthly planner? You can say that planning is difficult, but making the planner? I say it’s not one bit that difficult. All you need is a little knowledge and a little creativity. Of course, we wouldn’t leave you out with just those things. 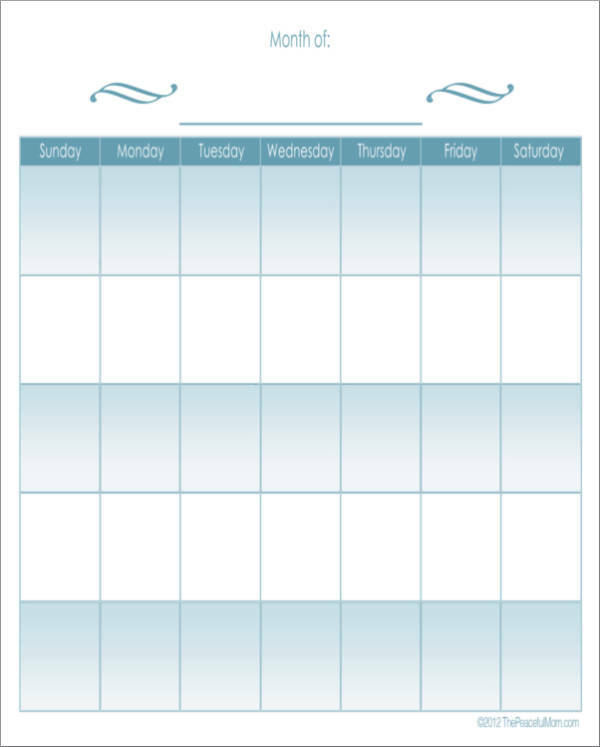 We will be providing you with easy steps so that you will be able to create your own monthly planner. 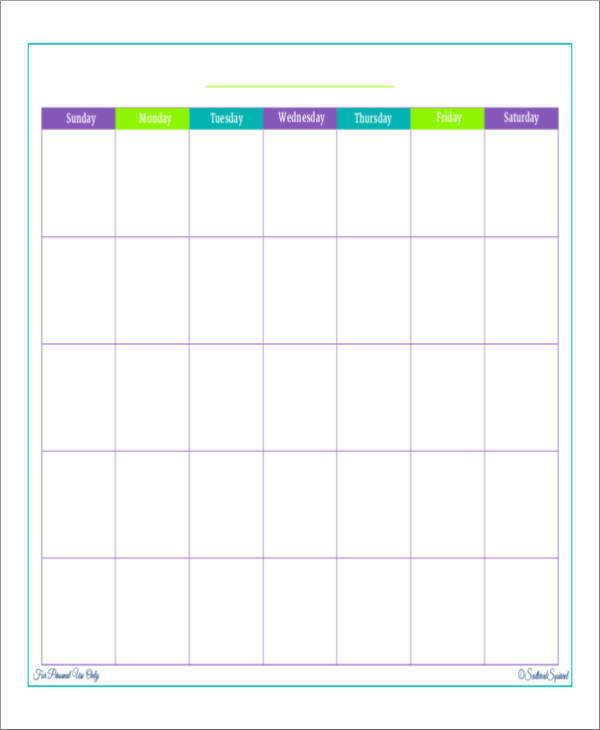 1.Decide whether you want a handmade monthly planner or you want to make one using online applications or software. 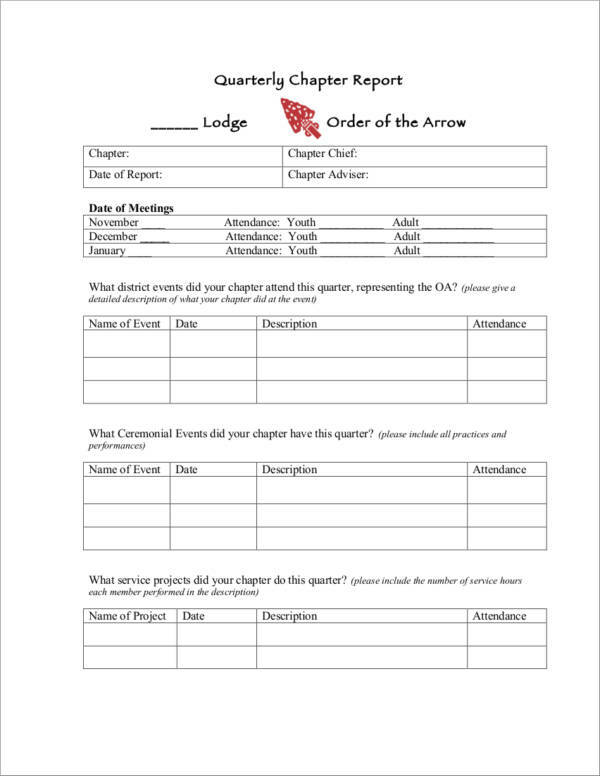 There is no formal letter or informal way of making a monthly planner. Everything is all about your preference as you will be the one to use it. 2.What size do you want your planner to be? If you’re big on planners and have a lot of stuff to put in, you might want to make a big one. If you want to be able to carry your planner everywhere, then make a handy or pocket-sized planner. 3.Prepare the tools, job applications, and materials that you need to make your desired monthly planner. Having all these things at hand will make your planner-making task easy and convenient. That way you won’t have to go back and forth to pick up those things. It also saves you time. 4.What should you do next? Now it’s time to make the content of your planner. 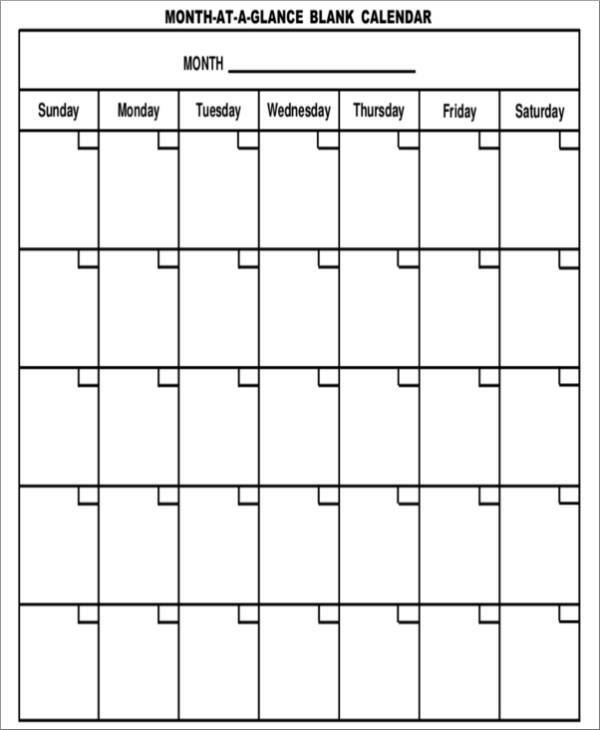 Most monthly planners are in table form. But there are also those people who prefer different styles. Try to check other monthly planner templates and use whatever style you like. You can also mix and match different styles from different planners. 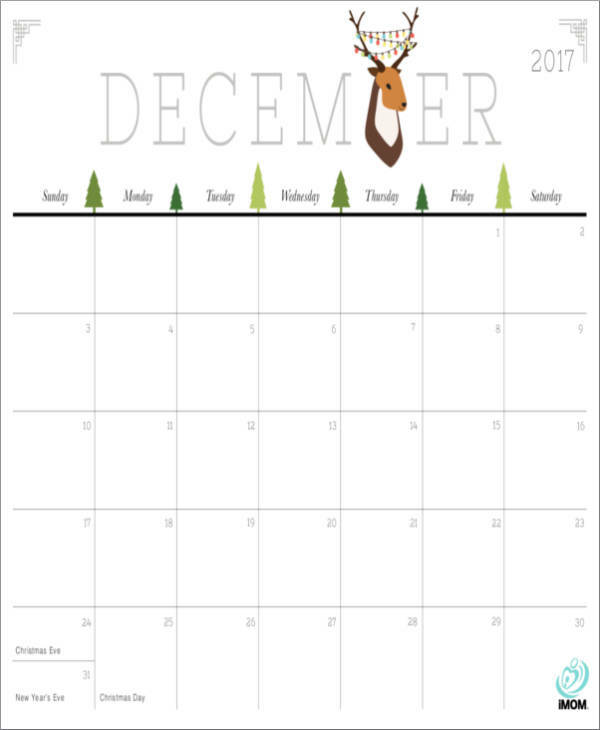 You can also see day planner template. 5.Draw everything that you want to draw in your monthly planner. Don’t forget to add the dates, the month, and all the other details that you want to include in your planner. Provide enough space where you can write notes for extra stuff. When do you stop? You only stop when you’re satisfied with your contents. 6.Double-check your work to make sure that you have not forgotten anything. Once all is good you can now put it to your binder and use it. 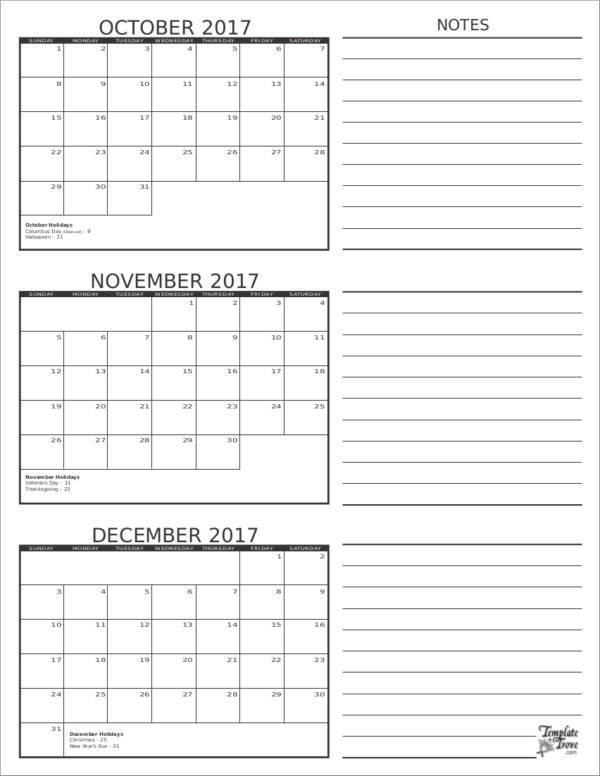 You can also make blank copies so that you can use the rest for the coming months. 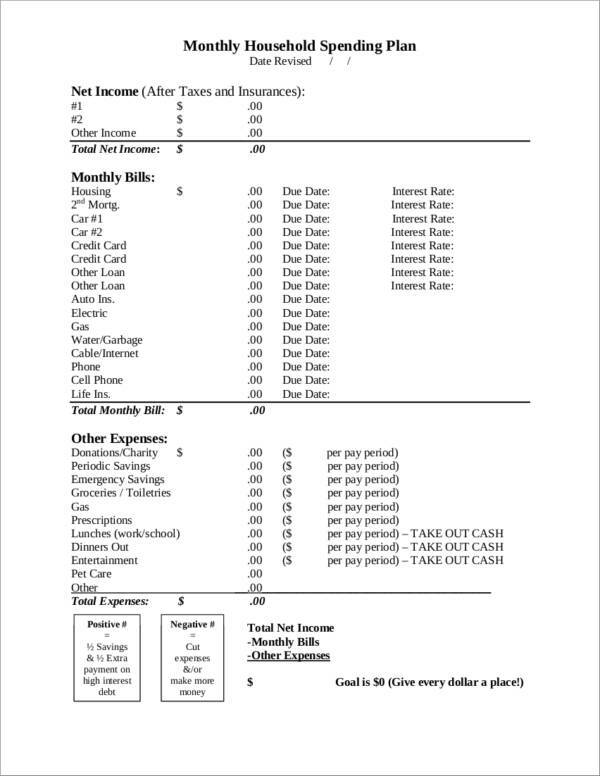 You can also see monthly bill planner samples. Not all those who use a monthly planner use them effectively. They just use planners to write down a bunch of stuff but it’s not getting them anywhere. This is where the problem comes in. A planner is not something where you are supposed to write a bunch of stuff. It’s something where you write things and accomplish them. 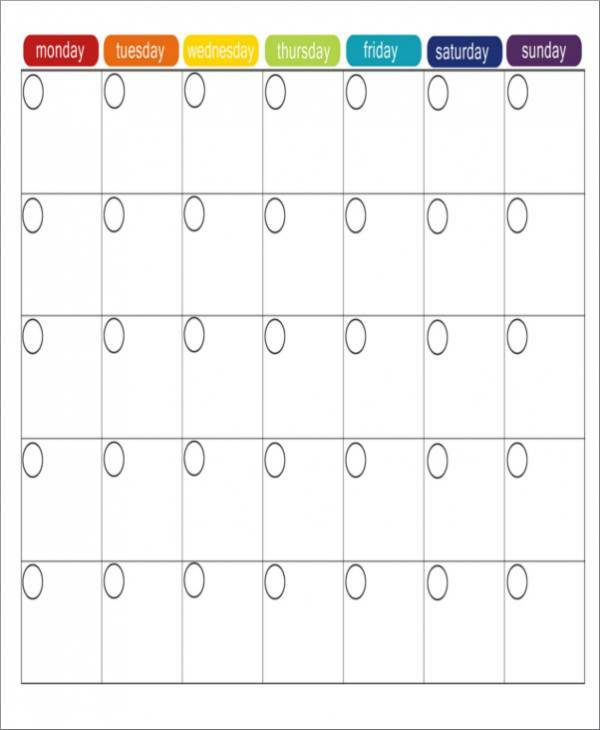 That’s when you can say that you are effectively using a printable monthly planner. 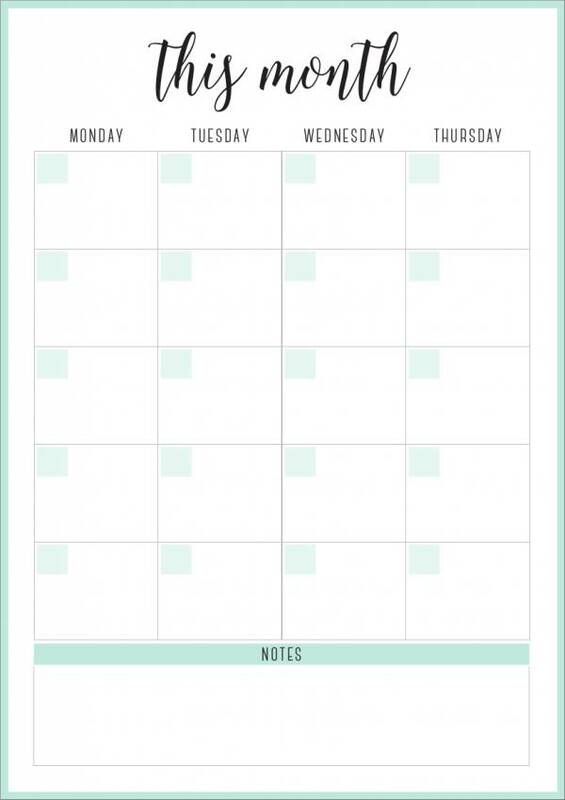 Here are some tips to help you make the most out of your monthly planner. The very first thing that you need to do to make using your planner effective is by using it. Yes, you got it right. How else would you start making things effective but by using it. Now don’t just rush yet to being super effective with your planner. Once you get the hang of using your planner regularly, you can then go slowly but surely start aiming for making your monthly budget planner effective. It’s the little steps, they say. 2.Check Your Planner all the Time. Checking your pri all the time allows you to take a look at your planner so that you will know what tasks, sample schedules, or appointments you have for the whole month. It is also some sort of refresher so that you won’t forget any of those things. You can’t complete a task or implement a plan if you don’t review what is in it. So it is a must that you regularly review what you have planned out for the entire month. This will save you from a lot of trouble, especially troubles with overlapping schedules and uncompleted tasks. Thinsg will only be effective if you have them done. You will only know if your plan is effective if you have it implemented. The same is true with a monthly planner template. You will know that you are using it effectively if you have become organized and productive. In order to become organized and productive, you have to do your tasks. Being lazy will just get in your way. Besides, you’ve decided to use a monthly planner to stop being lazy, right? 5.Do not Write too Many Tasks. One of the things that can make you feel demotivated and unproductive is writing too many tasks that we know for sure we will not be able to complete. That is why it is important to delegate and prioritize tasks when you plan your whole month. You can start with a few tasks and once you get the hang of doing and completing your tasks on schedule, then you can gradually increase the number of tasks until you can finally finish a gazillion tasks in a given month. Nothing is impossible if you try. You can also see budget planner templates. 6.Set your Goals and Objectives. Your plan will also be effective if you already have your goals on what you want to happen and what you want to achieve. Planning without having goals and career objectives will turn out to be a failure. It will just be a waste of time as you don’t know what it is you are planning for. There are things that need to be done with a lot of time. Planning needs a lot of time, that is why it needs to be done ahead. Take your time. Rushing may jeopardize everything you have worked hard for. 8.Add or Insert Stuff that interests you. If you have been using a planner every single day for a couple of months or years now, you might find it boring. To prevent boredom and get your interest back to your monthly planner, you can add or insert any stuff that you like to it, that way you would want to open it as many times as you want. You can also see project planner template.